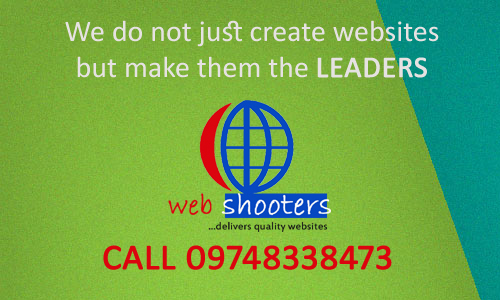 Website development package starts from Rs. 5000. PreviousFREE Website! with new Website Hosting Service worth Rs. 1850.